Promotion runs from Wednesday, April 10th, 12:01am PST through Wednesday, April 17th 11:59pm PST. Discount does not apply to gift cards or education products. Minimum order is $300 USD. Taxes and duty not included. Curbside shipping only - does not include stairs or beyond charges. Cannot be combined with other offers, and cannot be retroactively applied to orders already placed. International representatives and dealers are not eligible for this offer. This offer not valid in Australia, Austria, Belarus, Belgium, Brazil, China, Costa Rica, Denmark, France, Germany, Greece, Hong Kong, Israel, Italy, Kazakhstan, Macau, Mexico, Netherlands, New Zealand, Poland, Russia, Spain, South Africa, South Korea, Switzerland, Thailand, Turkey or Ukraine. If you live one of these countries, contact us for information about your local representative. 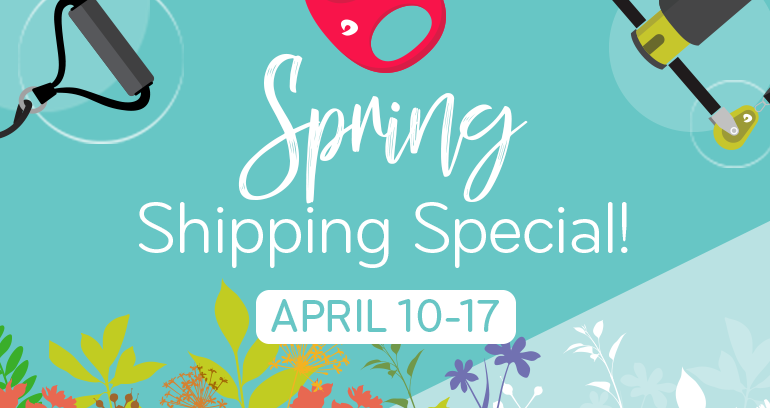 We'll cover up to $300 on shipping! Promotion runs from Wednesday, April 10th, 12:01am PST through Wednesday, April 17th 11:59pm PST. Discount does not apply to gift cards or education products. Minimum order is $300 USD. Taxes and duty not included. Cannot be combined with other offers, and cannot be retroactively applied to orders already placed. International representatives and dealers are not eligible for this offer. This offer not valid in Australia, Austria, Belarus, Belgium, Brazil, China, Costa Rica, Denmark, France, Germany, Greece, Hong Kong, Israel, Italy, Kazakhstan, Macau, Mexico, Netherlands, New Zealand, Poland, Russia, Spain, South Africa, South Korea, Switzerland, Thailand, Turkey or Ukraine. If you live one of these countries, please contact us for information about your local representative.